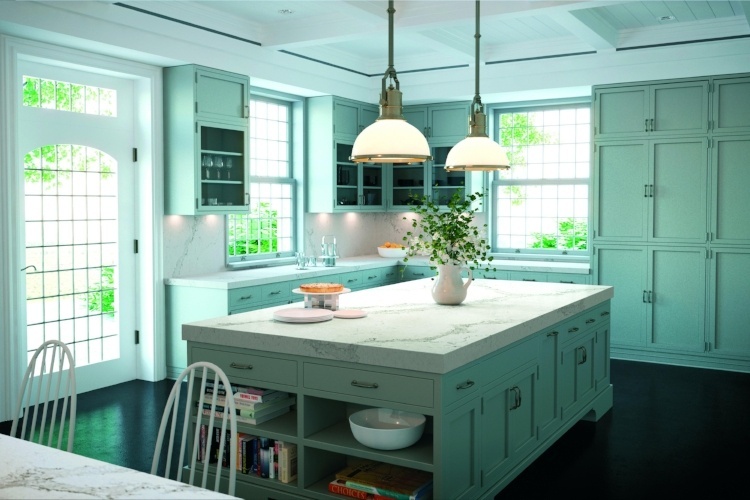 At DM Design, we believe that building your dream kitchen is the easy part. 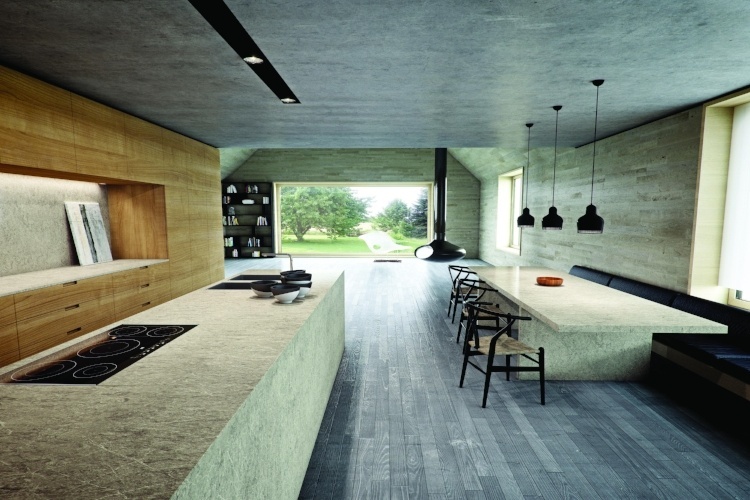 The challenge is deciding! 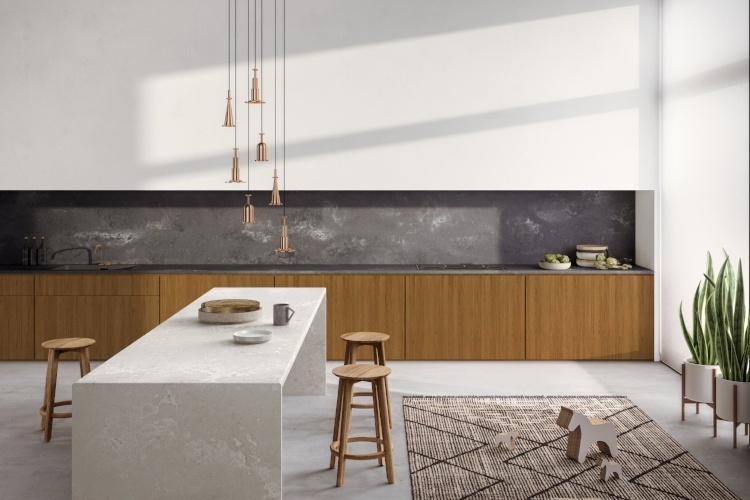 With such a huge range of products, finishes and appliances out there, you need to take time to sit down and really decide what is important to you. 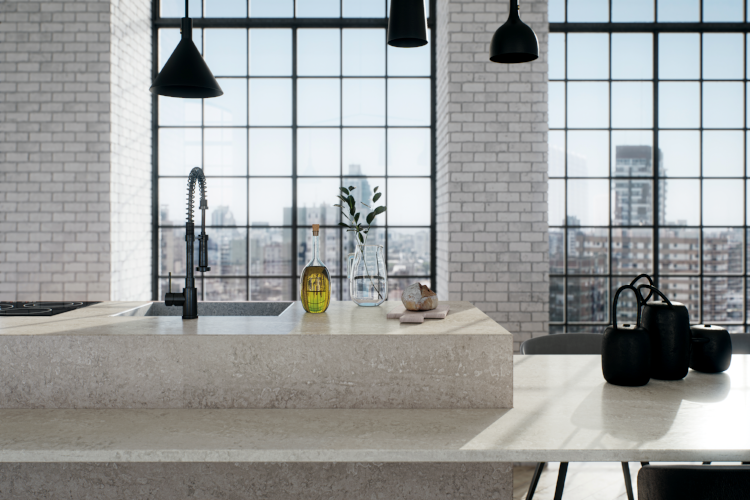 To help you tackle some of these decisions you can read our ultimate guide on designing your dream kitchen here. 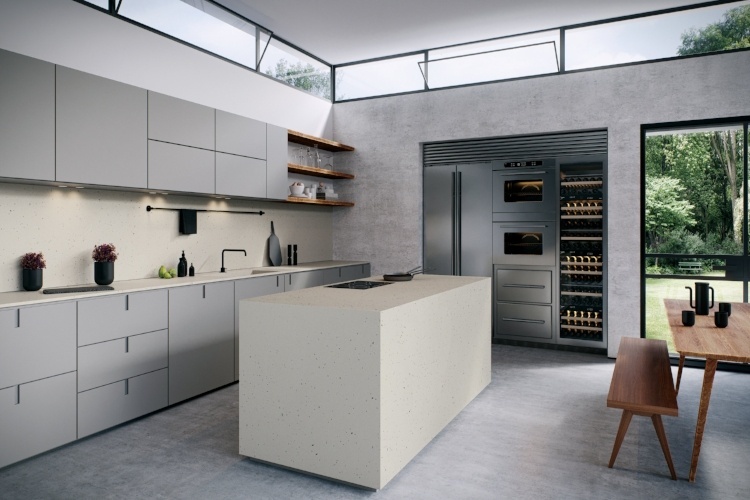 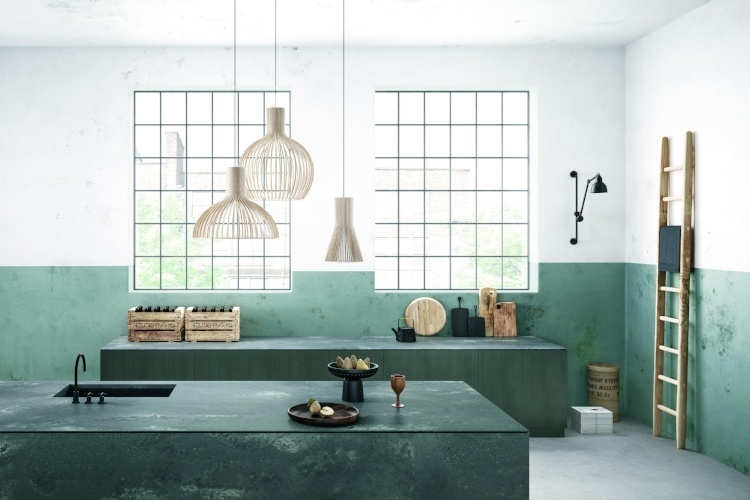 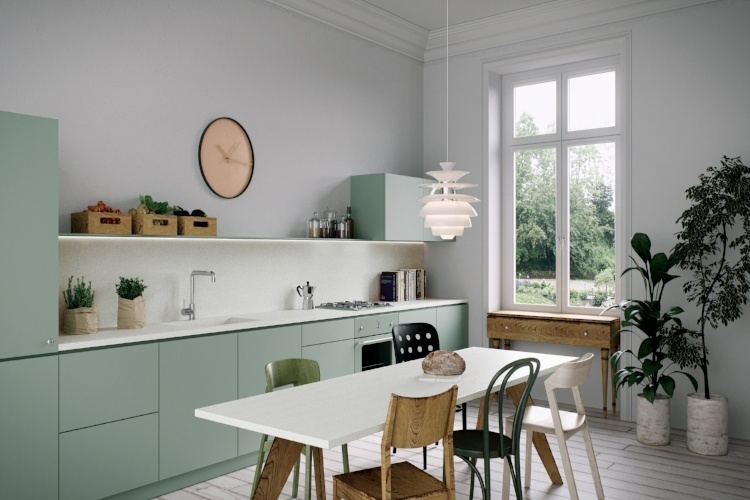 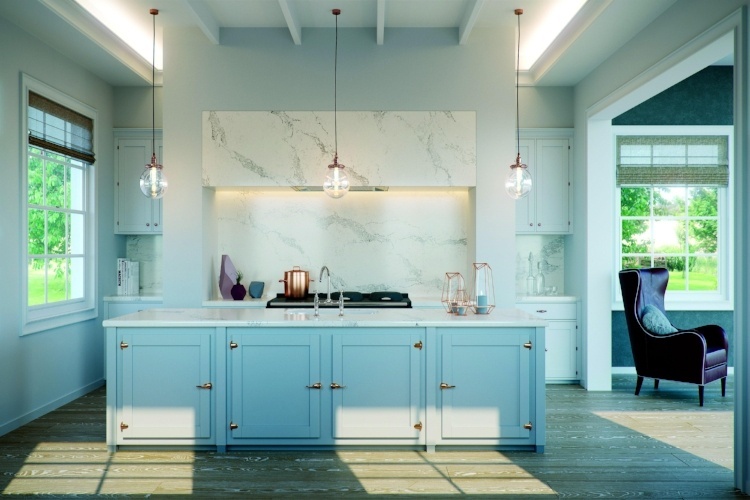 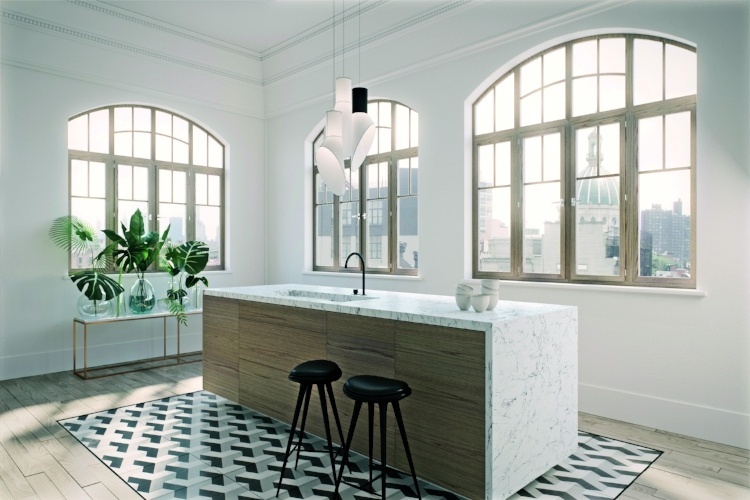 In this weeks post we wanted to share with you some beautifully modern kitchen designs. 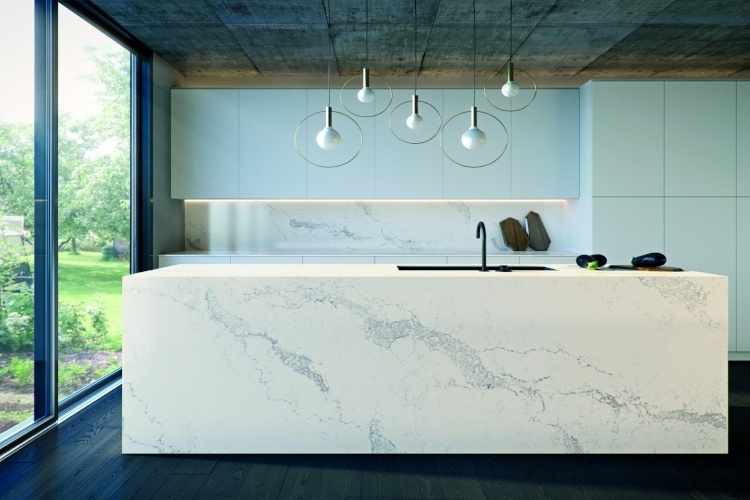 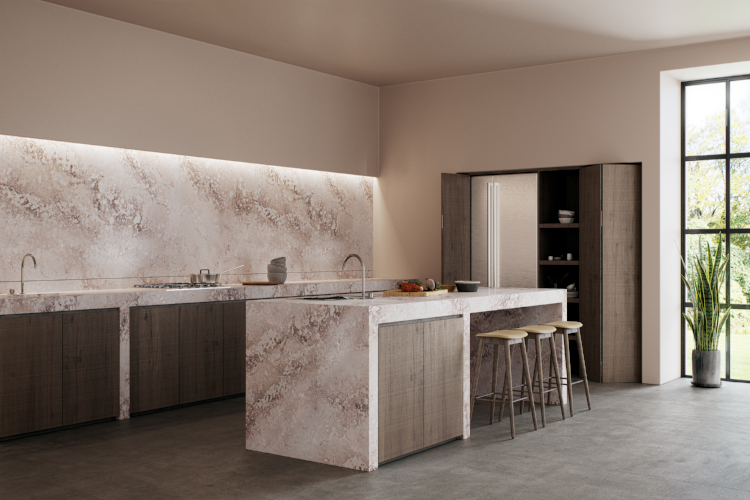 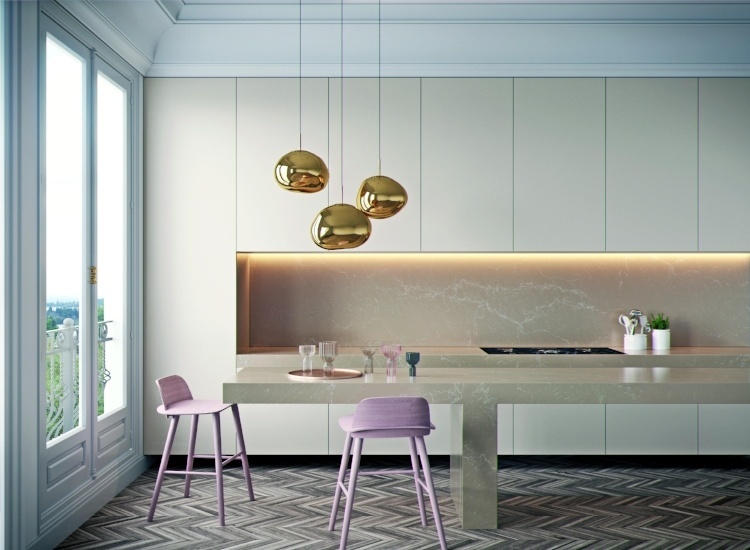 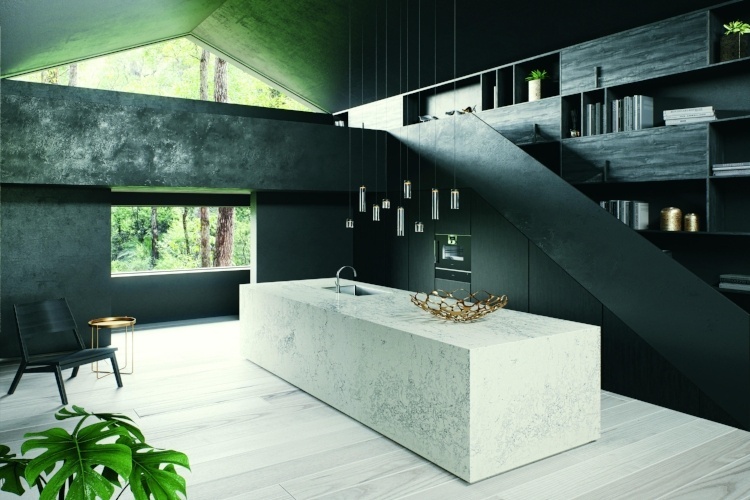 Using Caesarstone, each of these kitchens is totally unique with a polished modern feel. 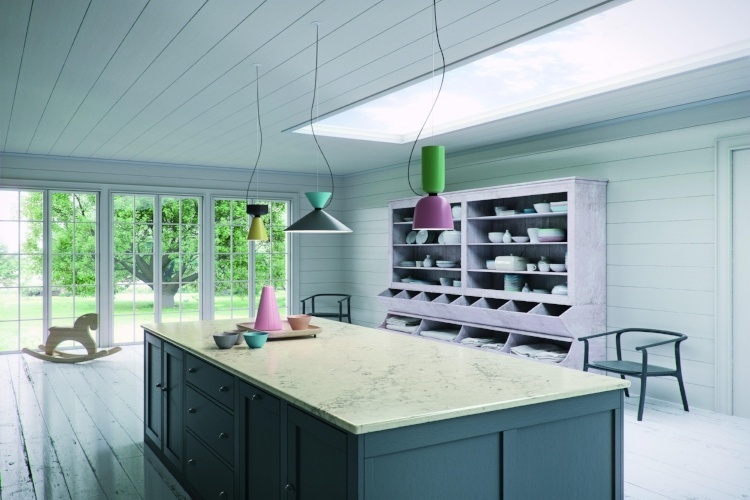 Browse through our images for inspiration and let us know which you like best!